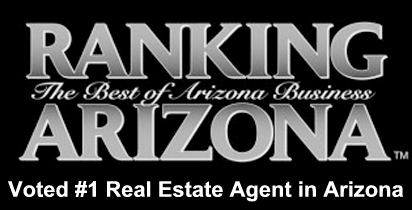 Scottsdale golf condos are some of the most desirable properties in Arizona. 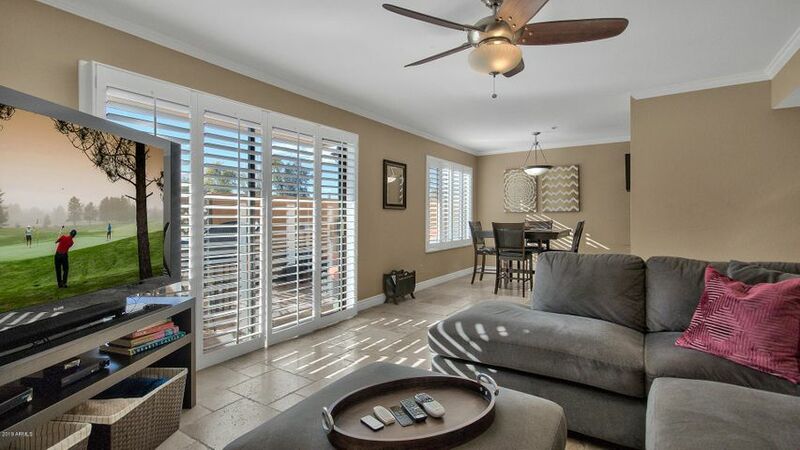 After all, who doesn’t want an attractive golf view home at an approachable price? 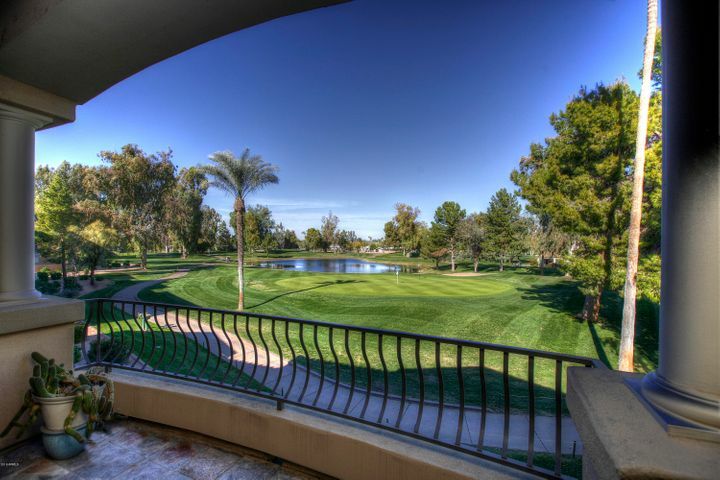 The best thing about Scottsdale golf condos is that they are great homes for golfers and non-golfers alike. For the golf enthusiast, golf condos can be ideal. Often they are located adjacent or nearby to the clubhouse restaurant and golf pro shop. 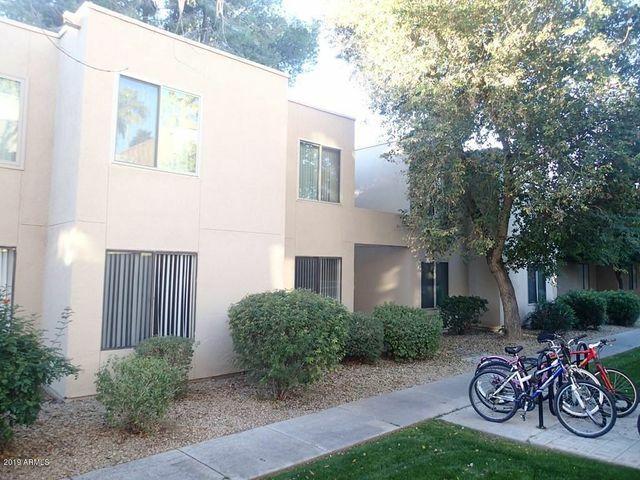 A large number of golf condos in Scottsdale have even been thoughtfully built within walking distance to their respective clubhouses. This means that your next round could be just steps from your door. 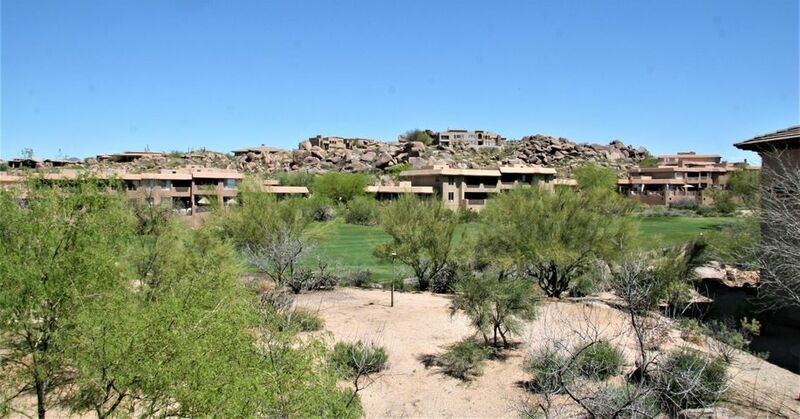 For non-golfers, Scottsdale golf condos make wonderful vacation homes. 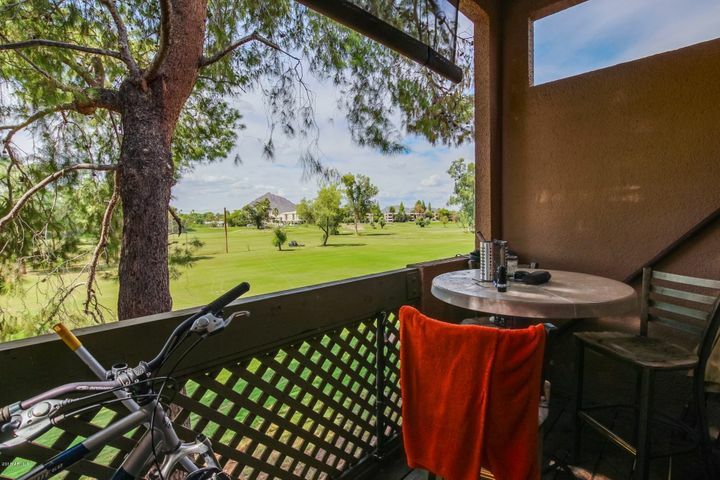 Many choose golf condos for the spectacular views. 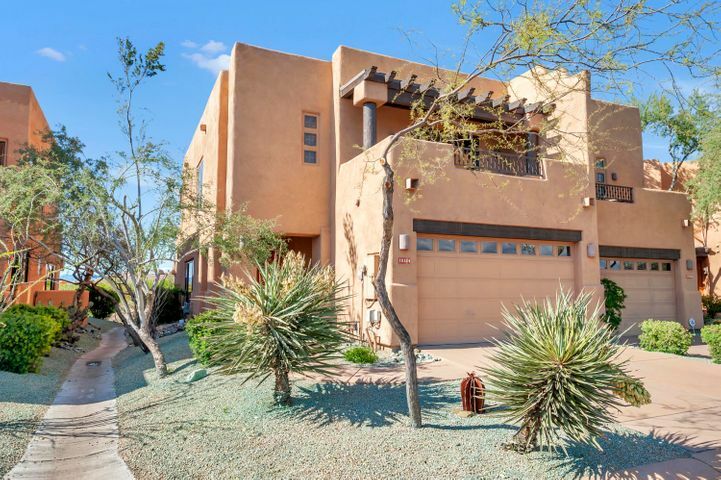 Scottsdale homes, especially those located on premier golf courses, are known for their sweeping, panoramic views of the desert. 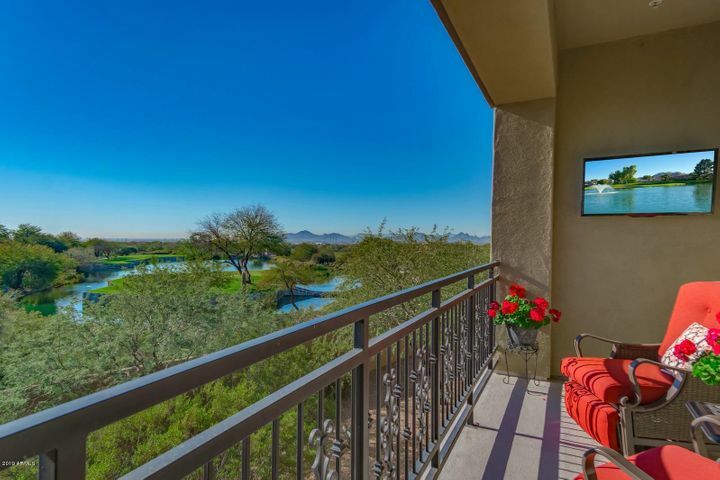 Golf condos can offer unobstructed balcony views of the course against a distant backdrop of mountains and foothills. 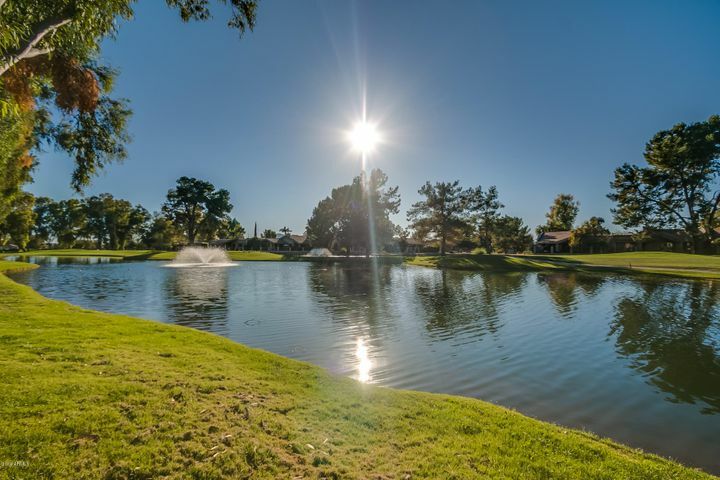 In addition, Scottsdale golf communities are well-known for their resort-style amenities, which are attractive to both golfers and non-golfers. 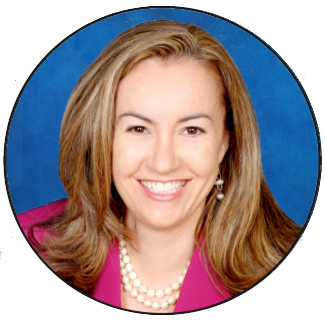 Call Carmen Brodeur at (602) 791-0536 for a personal tour of Scottsdale condos for sale. Scottsdale is the ultimate destination for golf enthusiasts. There are over 100 golf courses in the area, including both public and private courses. Some of the public courses in Scottsdale rival the top country clubs in other areas of the country. Scottsdale golf is as good as it gets. There are over 300 days of sunshine per year, making it the perfect place for a vacation home. Scottsdale golf courses offer a tremendous amount of variety of play, from desert courses to target courses. 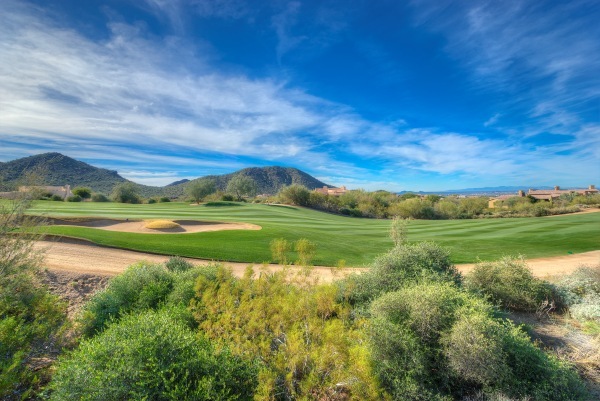 Many courses are built around towering boulders, rock outcroppings and lush saguaro cactus. It is a dramatic backdrop. Scottsdale includes golf courses designed by the industry leaders including Jack Nicklaus, Arnold Palmer, Tom Weiskopf, Robert Trent Jones and Tom Fazio. 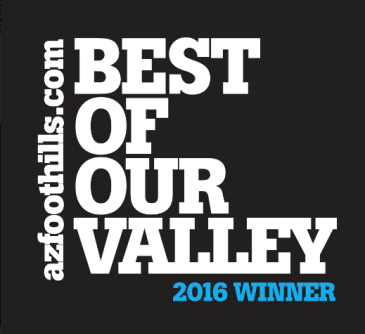 There are a number of “don’t miss” golf courses including Troon North, Grayhawk Golf Club, TPC Scottsdale and the Boulders. 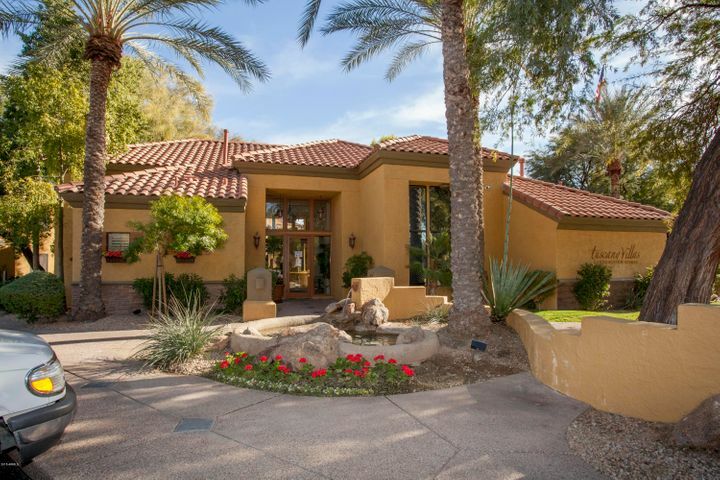 Many of the top PGA and LPGA players call Scottsdale home. 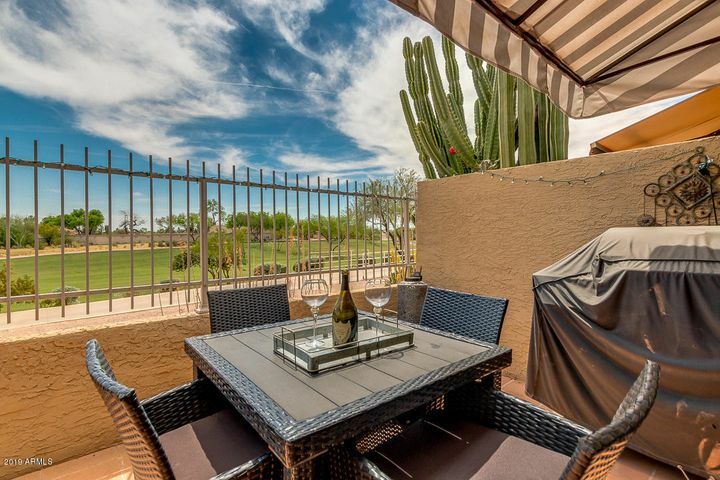 Call Carmen Brodeur at (602) 791-0536 to schedule a tour of Scottsdale golf homes or condos.